Hands-On Notebooking is a fun set of notebooking projects that invite students to research, record and recall fascinating facts from history and geography. Most teachers find that their students learn best when they add writing to their usual duties of reading and studying. Writing notebooks is a great way to help students remember more of what they learn, as well as to teach research and presentation skills. 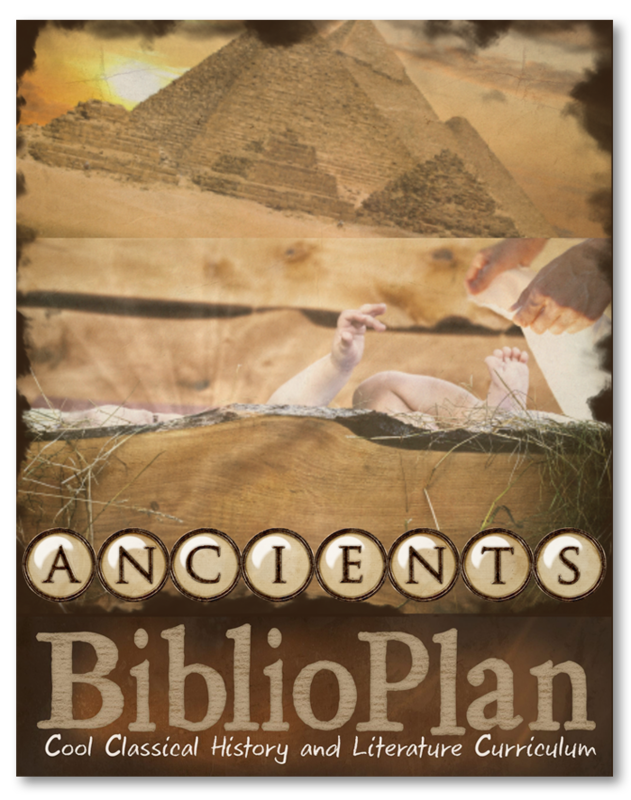 Giants of the Faith (adaptable for grades 2 - 12) teaches fascinating facts about Christian heroes. There are four Giants of the Faith project books, one for each year of BP. 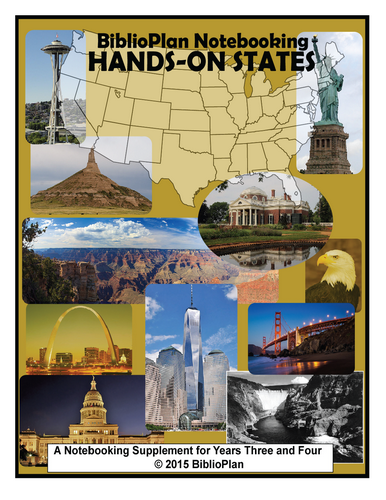 Hands-On States (adaptable for grades K - 12) teaches fascinating facts about the 50 U.S. states, their flags, state symbols and more. 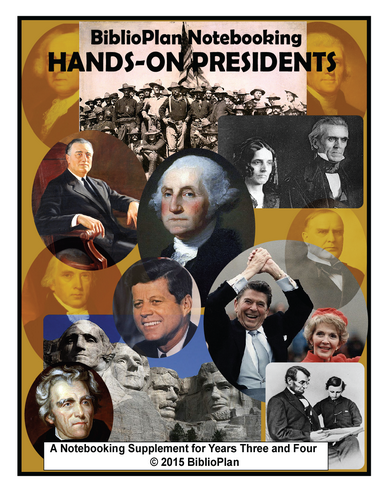 Hands-On Presidents (adaptable for grades 2 - 12) teaches fascinating facts about the 43 (or is it 44?) U.S. presidents, their first ladies, presidential homes and more. Hands-On Asia (adaptable for grades 2 - 12) teaches fascinating facts about 49 countries of Asia, their flags, national symbols and more. Hands-On Europe (adaptable for grades 2 - 12) teaches fascinating facts about 43 countries of Europe, their flags, national symbols and more. Hands-On Americas and Oceania (adaptable for grades 2 - 12) teaches fascinating facts about 49 countries of the Americas and Oceania, their flags, national symbols and more. Hands-On Africa (adaptable for grades 2 - 12) teaches fascinating facts about 54 countries of Africa, their flags, national symbols and more. One feature that sets Hands-On Notebooking apart is that each set of notebooking pages is customized for its particular state, president or country. For example, the sets for John Tyler and Woodrow Wilson set aside extra space for two first ladies, as both of these presidents (a) lost their first wives and (b) remarried during their terms of office. Another feature that sets Hands-On Notebooking apart is that each project book includes an answer key. If the resources available to your students don't provide the answers they need, then you can always turn to the answer key for help. It provides meaningful assignments that older students can do mostly on their own, with only a bit of supervision from parents and teachers. It provides experience in the important life skill of preparing reports. It teaches students to discern between good sources of information and bad sources. It provides meaningful assignments for returning BP students who have already done their Hands-on Maps for the year, and need another hands-on project to stretch them. All our Hands-On Notebooking project books are easily adaptable for multiple grade levels. 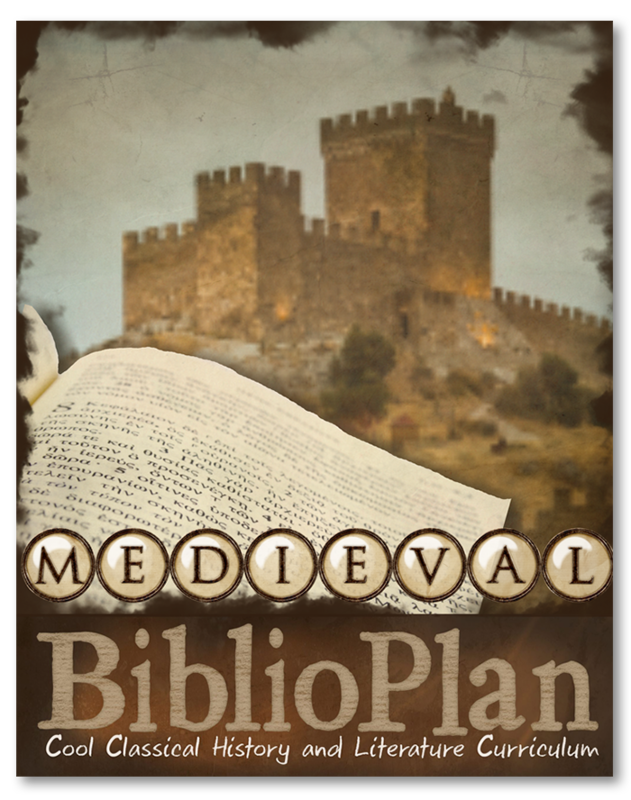 For details, see the introduction pages for each book. So that parents and teachers can print only the pages they want to assign for their grade level. So that students can print fresh copies of any pages they wish to rework. 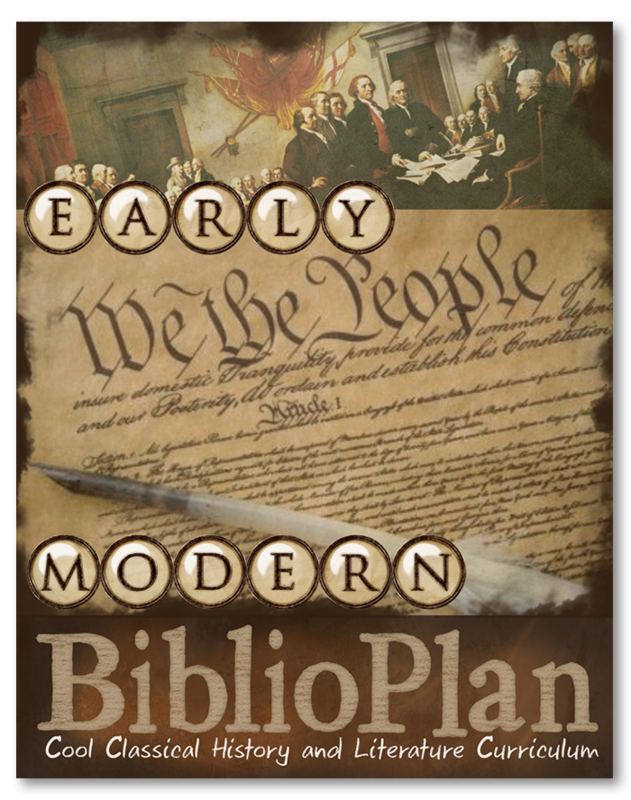 As always, BiblioPlan allows E-book purchasers to print as many copies as they need for use within their own family. 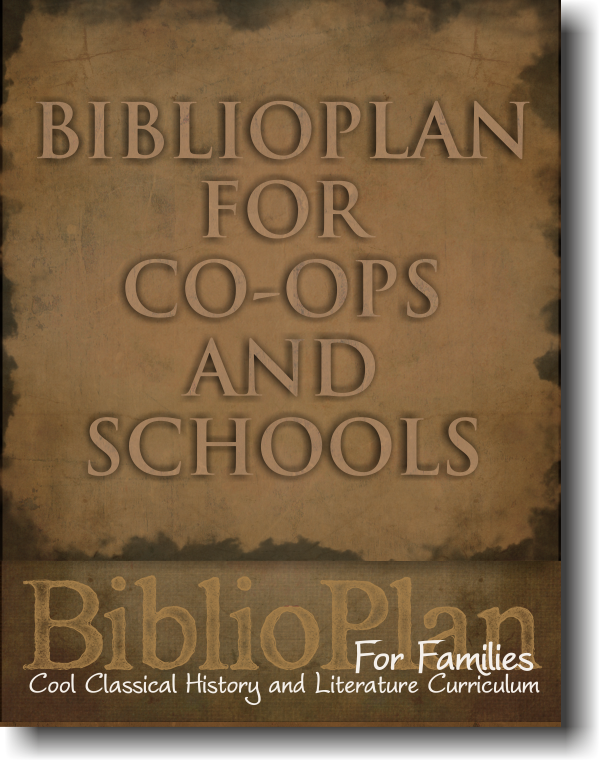 Co-ops and schools should contact BiblioPlan for bulk purchasing options. 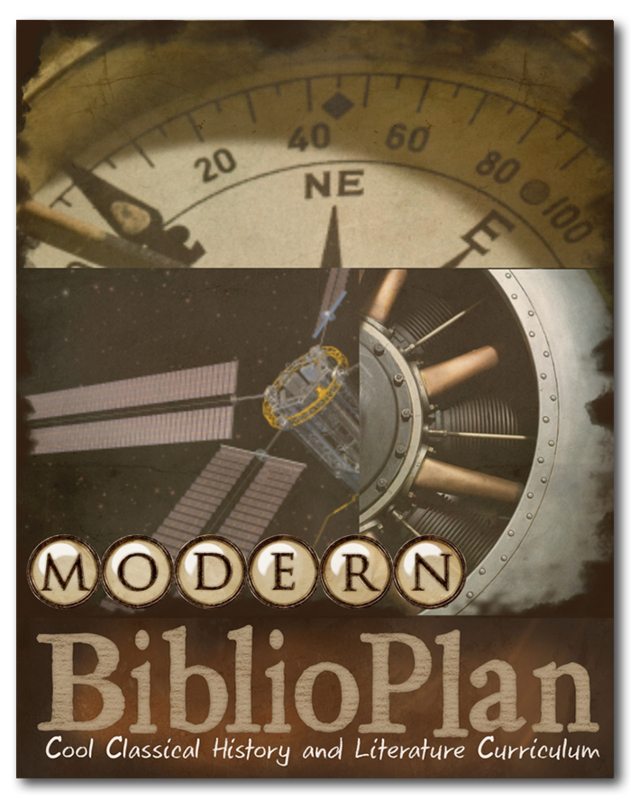 Although Hands-On Notebooking is designed to accompany BiblioPlan, it can accompany any other history/geography program as well.